Kids in this country are usually exposed to some form of football, baseball, and soccer at an early age. And while most are well aware of the Super Bowl and the World Series, many may not be as familiar with the World Cup since it tends to be less popular in the United States. 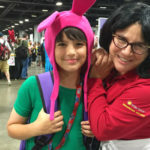 If that is true for your kids, maybe it’s time you brought them in on all the excitement of these international games! The 2018 FIFA World Cup began on June 14 in Russia and continues through July 15. The 2014 World Cup had an audience of 3.2 billion according to FIFA (Fédération Internationale de Football Association), which broke many international audience records! 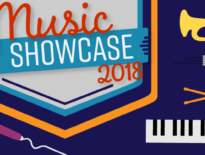 Not only is this an ideal time to introduce your kids to this major worldwide soccer event, but it is also an opportunity to teach them a little about the history and culture of other countries. 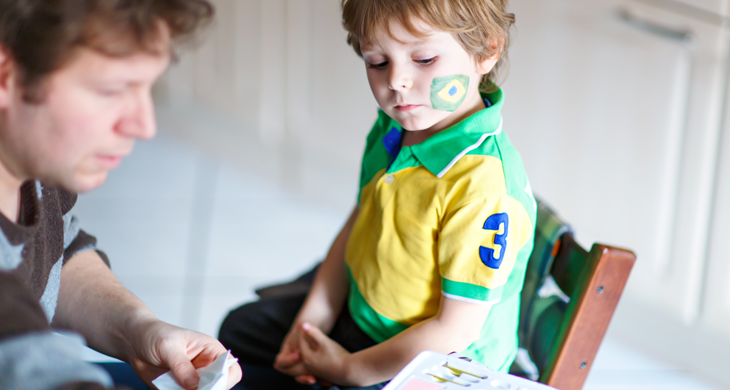 Here are some fun World Cup activities that will get kids in the spirit of the games and bring the excitement home! 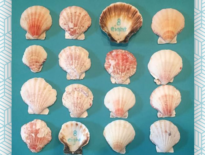 Nicole at Planning With Kids recommends this flag activity as both a fun way to get the kids involved in the games and as an educational tool to teach them about the flags of other countries. Simply print out outlines of the flags from the World Cup participating countries and have your kids color them in. Or, if they are old enough to draw the flags, that’s even better! 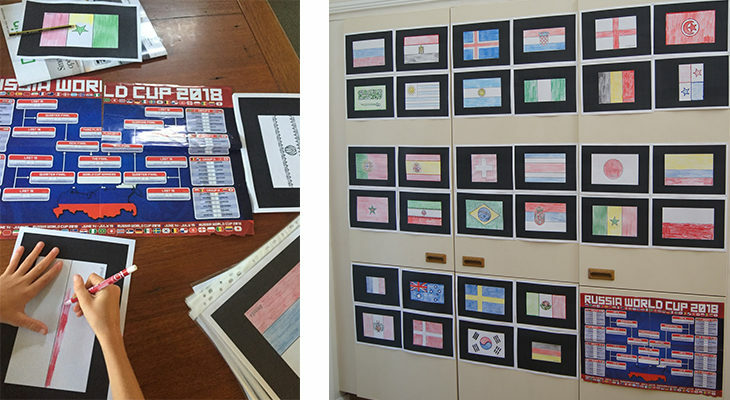 Find a place to display them and then the kids can follow the matches, taking down the flags as the countries are eliminated. 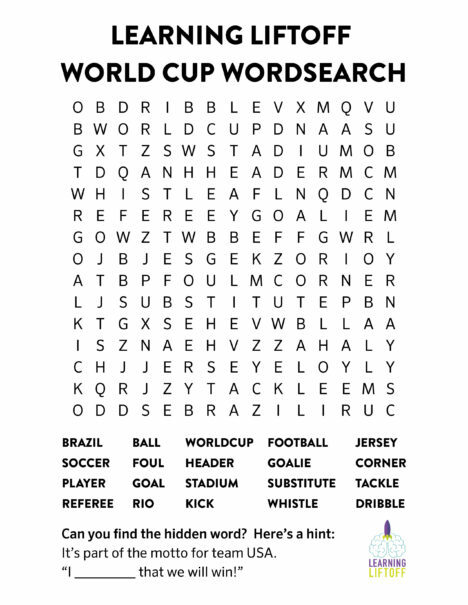 Click on the image above for Learning Liftoff’s printable World Cup Word Search game. 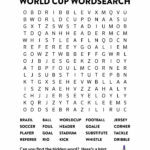 Word-search games can be helpful to reinforce vocabulary and spelling with kids, and this one will get the kids familiar with common World Cup terms they’ll be hearing during the games. 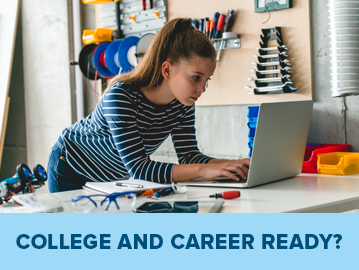 When your kids are finished, you can see the answer key to check their work. 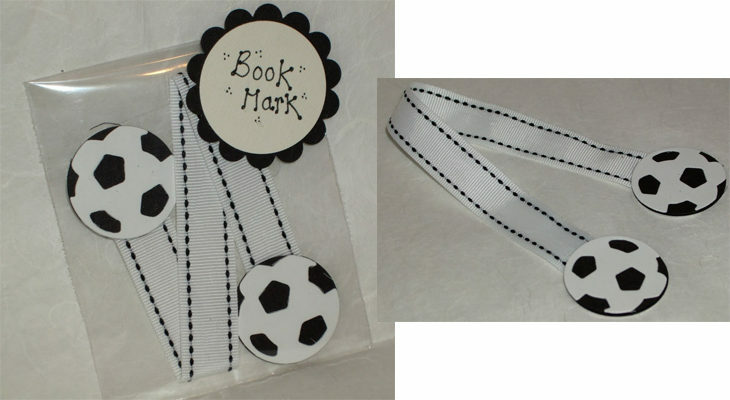 Keep the soccer theme going, and promote summer reading, with these creative bookmarks from Craft Fairies. She used a Qk die to create the soccer balls, but you can also have your child draw them or use a ready-made soccer ball cutout. Even after the games have ended, these will be popular if your kids enjoy soccer. The kids will really feel a part of the action if they are dressed for the part. First, pick the teams you’ll be cheering on. Your kids may have a favorite team or player to emulate, or maybe you can all also root for a country from your family’s heritage. Next research the team colors and put together a team uniform for the kids to wear (or purchase a fan shirt). And if you are all game, try some face painting to raise the fan level up a notch. Be sure to use safe, non-toxic paints and test on a small patch of skin first to be sure there are no adverse reactions. We found some flag-face-painting instructions on the Snazaroo website. 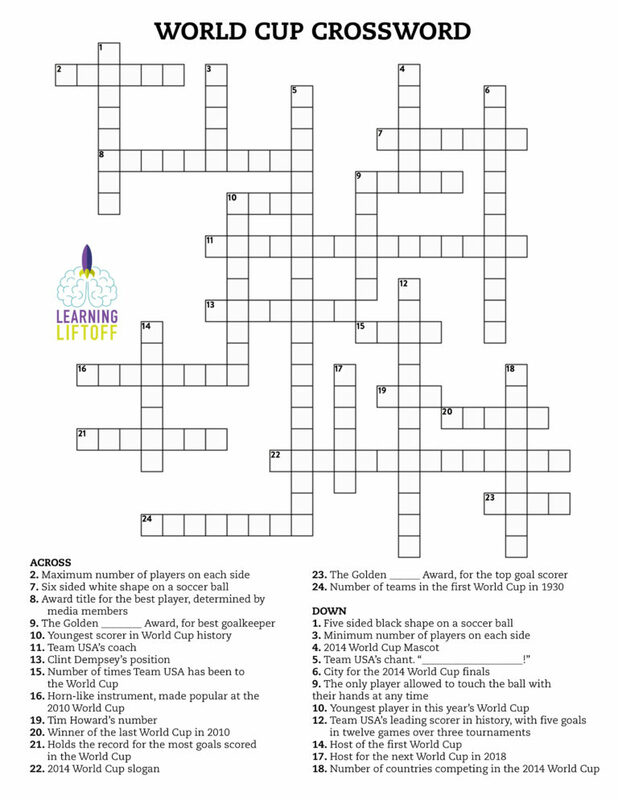 This Learning Liftoff puzzle focuses on the 2014 World Cup, but you and the kids can test your knowledge of the last competition, which was held in Brazil. 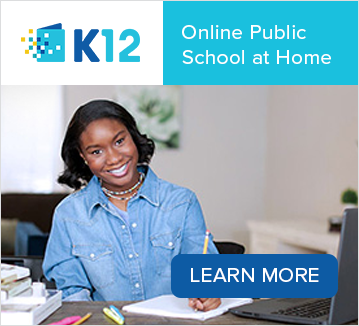 Some of the questions may be tough for the uninitiated, but a little research on the internet will help! Click on the image above for a pdf version you can print out. 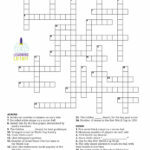 When you’ve completed the puzzle, check your work with the answer key. 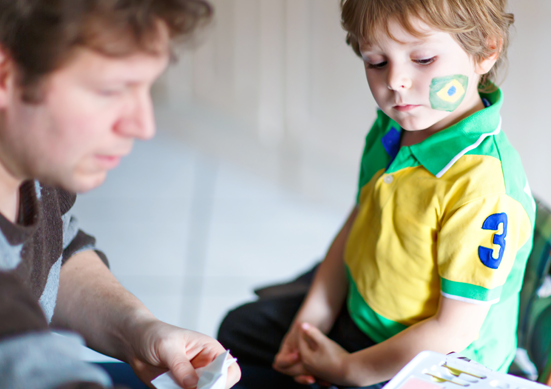 Do you have a family activity centered on the World Cup? Share it with us in the comments section!